Steven Bailey, a.k.a. 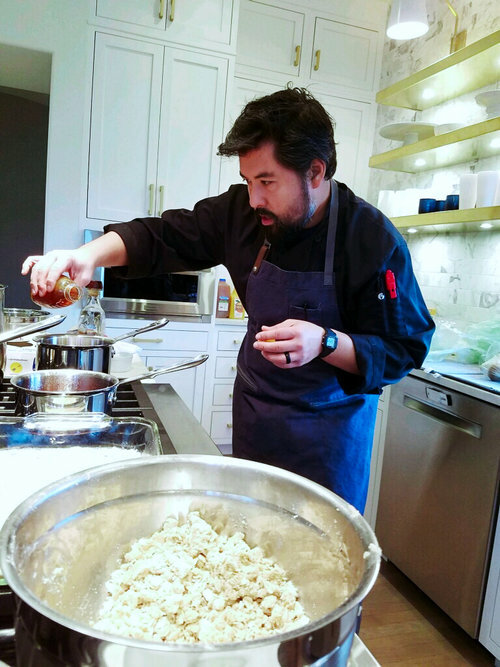 "The Korean Farmer," is a chef, farmer, podcast host, menu-creator, and farm-to-table consultant. 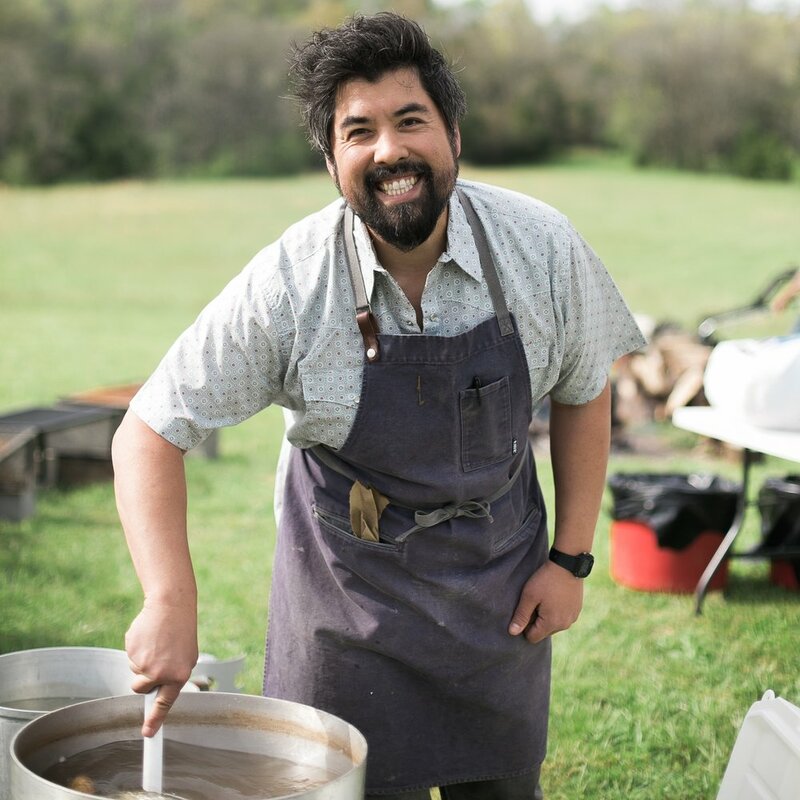 Raised by a mother from the rice fields of South Korea and a father who grew up on a North Carolina tobacco farm, Steven has been trained by his taste buds and unique cultural heritage rooted in food and agriculture. He lives with his family on 17 acres in Santa Fe, TN at Kindred Farm, where they raise Certified Organic produce and gather the community around long tables under the stars several times a year at unique farm-to-table events called Kindred Dinners. Steven attended Baylor University in Waco, TX, where he began cooking and baking and was probably the only guy in his fraternity to own a Kitchen Aid Mixer. Right out of college and living in Dallas, Steven started a missions travel company called 963 Missions and a fair-wage coffee company before founding Urban Acres, an organic produce co-op, market, and urban farm, in 2009. After selling Urban Acres in 2015, he moved his family to the rolling green hills of Tennessee where they broke ground and began Kindred Farm.